Eligible youth ages 16 to 24, participate in work readiness workshops in anticipation of starting a paid internship. Youth currently work 140 hours at minimum wage. Customer service training and career exploration are also available. In program year 2016-17, AYE served more than 880 youth under Workforce Innovation Investment Act (WIOA). Approximately 37% of the funds went towards direct participant costs for paid internships and supportive services, which offer economic relief to some of the poorest areas of Los Angeles. Support services include clothing, childcare, transportation and vocational training costs (i.e., tuition, books, supplies, union dues). Through CSBG grants, AYE is able to provide paid iternships in public and community-based organizations. This Way Ahead - Gap Inc. Youth 16-24 participate in paid internships at Gap, Banana Republic and Old Navy stores and receive job training, mentorship and support services. YouthBuild provides out-of-school young adults, ages 17 to 24, with community-based alternative education program leading to high school equivalency or diploma, and recognized occupational skills training in construction and trades. AYE partners with LAUSD Los Angeles Technology Center (LATC), Habitat for Humanity, and Pico Union Housing Corporation to provide job training, hands-on paid work experience, education, career planning and support services to enter apprenticeships or advanced training for high growth construction and trades. Sign up for email and/or text updates from AYE. 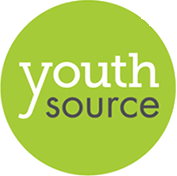 Copyright © 2018 All Rights Reserved Archdiocesan Youth Employment Services. AYE is a non-sectarian program under Catholic Charities of Los Angeles, Inc., A 501 (C)(3) public benefit, non-profit corporation which serves those in need, regardless of their race, ethnicity, gender, or religious belief. 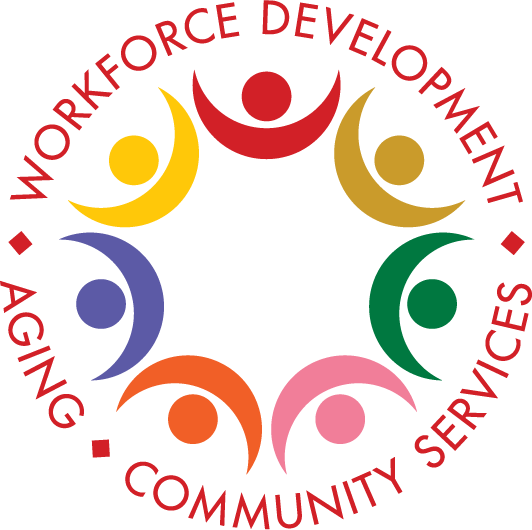 "This WIOA Title I funded program is an equal opportunity employer/ program;" and "Auxiliary aids and services are available upon request to individuals with disabilities."